This hand crafted ring truly embodies sophistication. 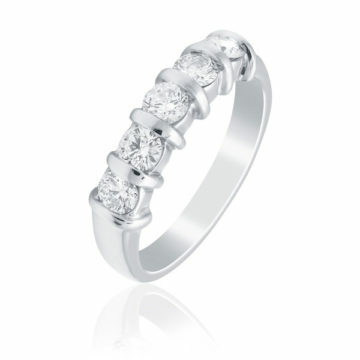 Available in 18ct White gold, Yellow gold, Rose gold and Platinum. Generous layby options are available to all of our customers.